Ray was born in Los Angeles, California. He has been a music teacher in Portland, Oregon, and a software developer in a tech company in Yokohama, Japan. He met Satomi while attending Portland Bible College and they got married in 1987. They have two children – James and Alishea. Ed was born in Manila. He became an overseas worker in Saudi Arabia and then in Japan, where he met Gloria. 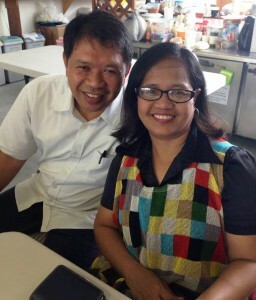 Ed and Glo both decided to follow Christ, while attending our Every Nation Church in Yokohama. Soon after that they felt the Holy Spirit leading them to return to the Philippines where Ed attended the Every Nation School of World Missions. 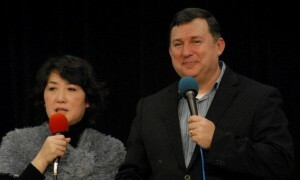 They became full-time missionaries to Japan in 2013. They were married in Yokohama in 2002 and have a daughter – Gracia.